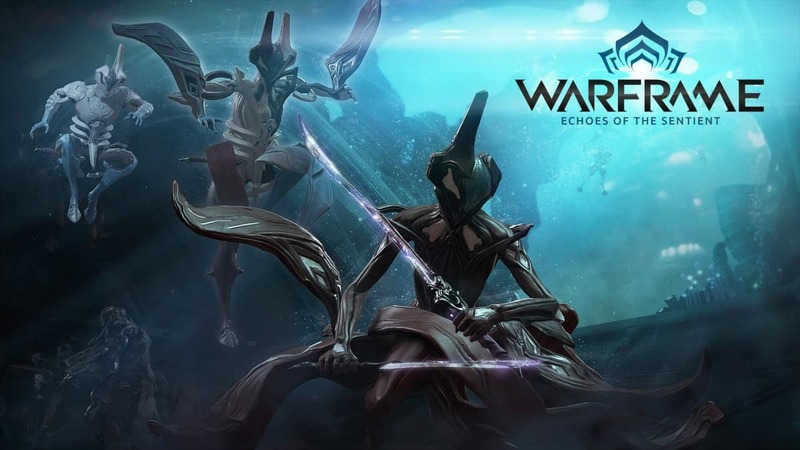 Digital Extremes may have already announced Warframe as a launch title for the PlayStation 4 but that exclusivity may be short lived. A couple of days ago there were confirmed reports that Microsoft has decided to go back on their self-publishing policies for indie developers. The official announcement and further details would be given at Gamescom next month but for now know that Microsoft has decided to let indie developers self-publish their titles. This is a great welcoming message for the indie sector who now no longer have to approach third-party publishers or sign in under Microsoft’s publishing deal. 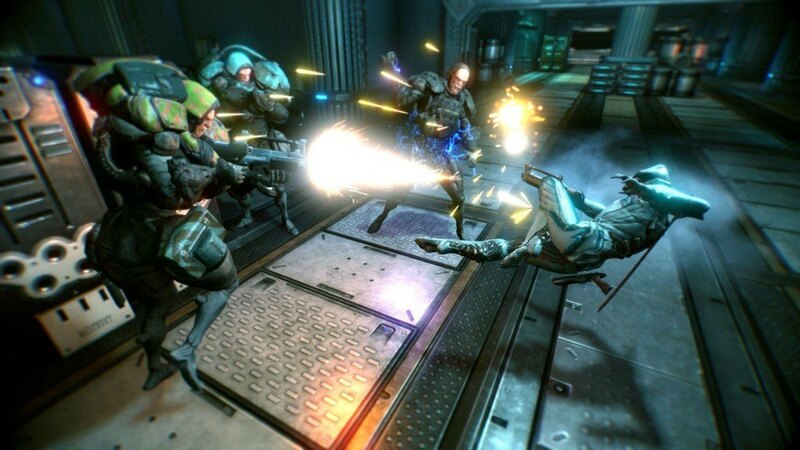 Digital Extremes is now considering on bringing their title to the Xbox One as well. 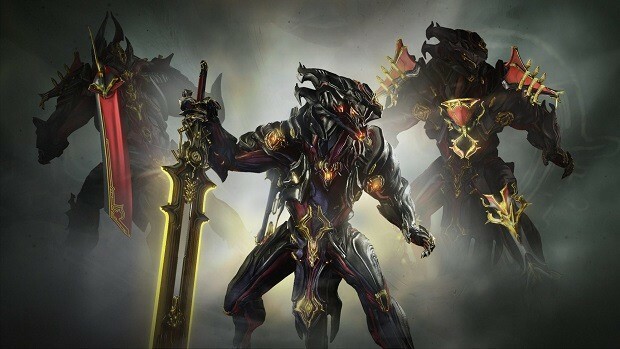 During their announcement of the PlayStation 4 version, Digital Extremes highlighted the new feature of cross-platform compatibility which enables players on both platforms to interact and play with each other. 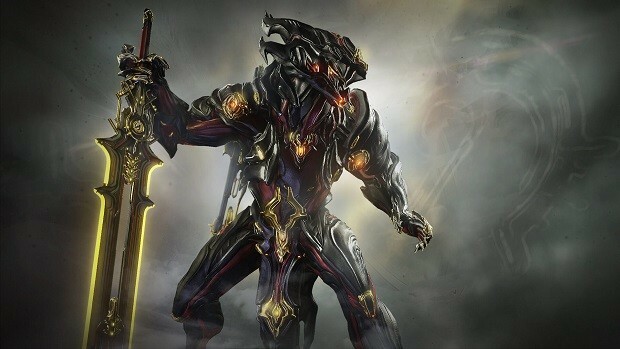 If Warframe really does end up on the Xbox One, will there be enough time for the developers to install this feature for Microsoft’s platform as well? It also has to be considered that Xbox Live is not free and paying $60 a year to play a free-to-play title makes less sense to most players. 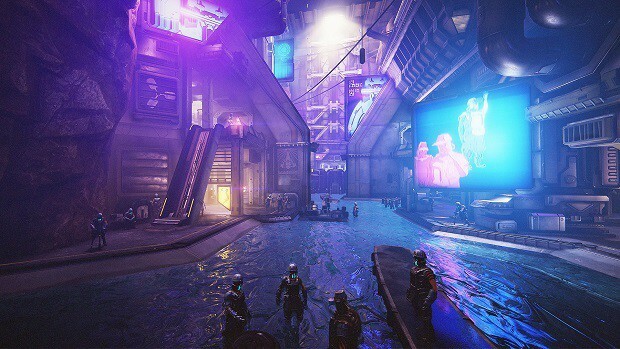 Whatever Digital Extremes decide, I’m sure we’ll be hearing the official announcement right after Microsoft’s announcement at Gamescom.